Approved plans by renowned architects, Phillips & Van Jaarsveld. Spacious vacant land with golf course views, facing east - north - east. Separate building contract and plans available. Contract price is R 7.5 million, house size is R527m². Plot and plan R11 million inclusive. 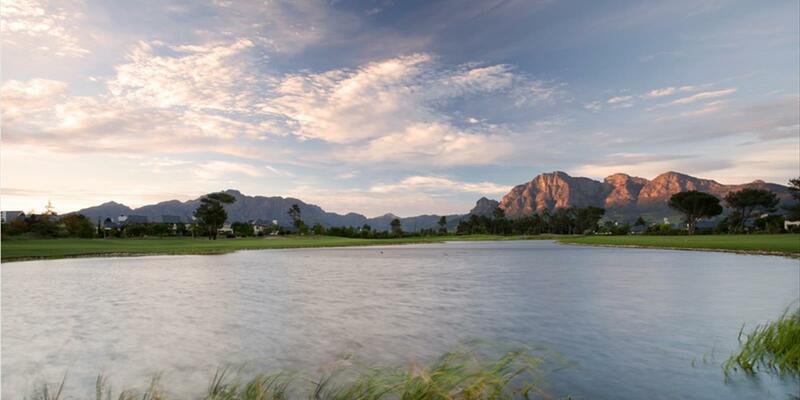 The Cape Winelands has the finest to offer in security lifestyle estates. Pearl Valley estate merged with Val de Vie Estate in 2017. 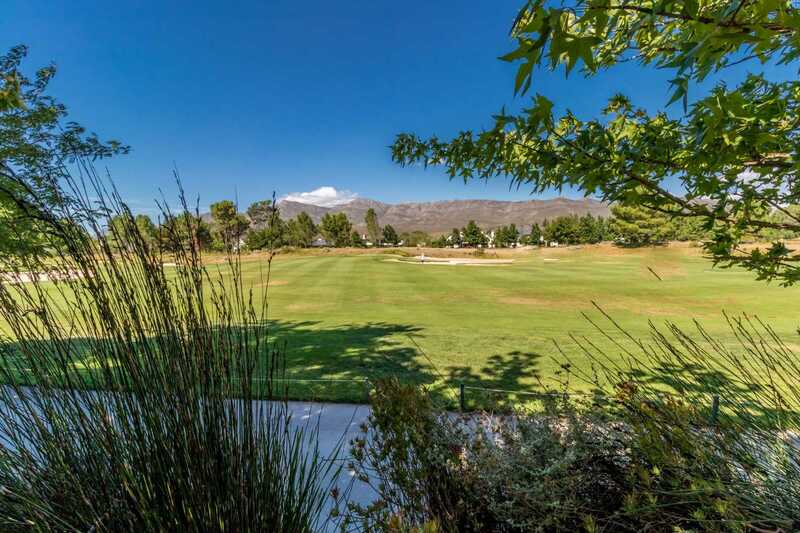 Residents have shared access to all facilities including the prestigious Jack Nicklaus world renowned golf course, fine dining, resort/training pools, gymnasiums, equestrian facilities, polo fields, vineyards, pre-primary schools, tennis/squash courts, running /cycling trails, fly fishing, outdoor picnic/barbecue areas on the banks of the Berg river, all at one location.